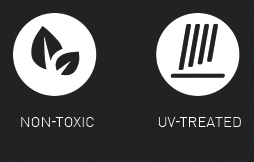 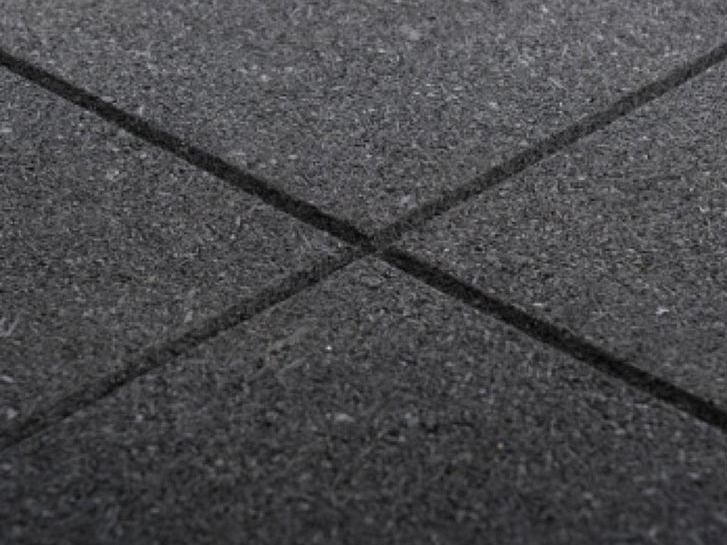 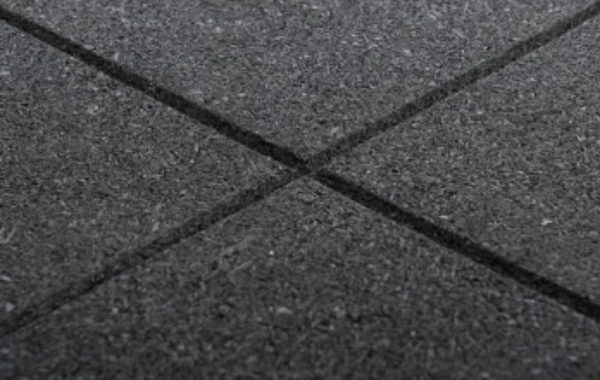 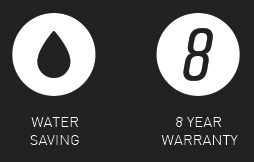 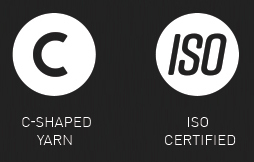 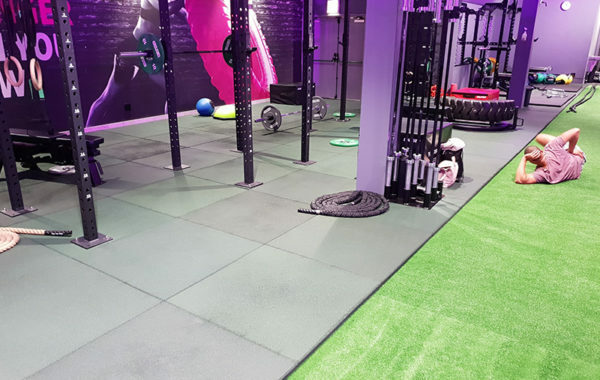 Synsport have been the market leaders in synthetic surface installation since 1997. 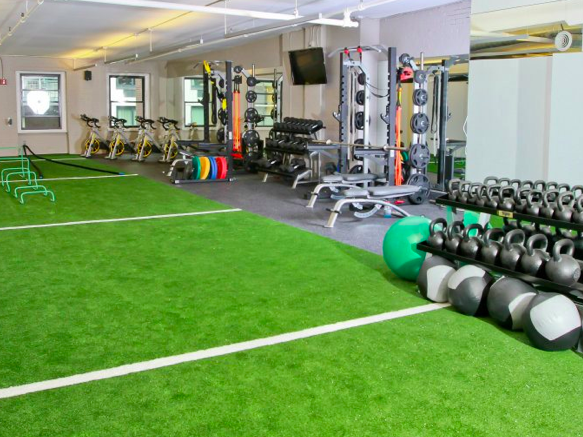 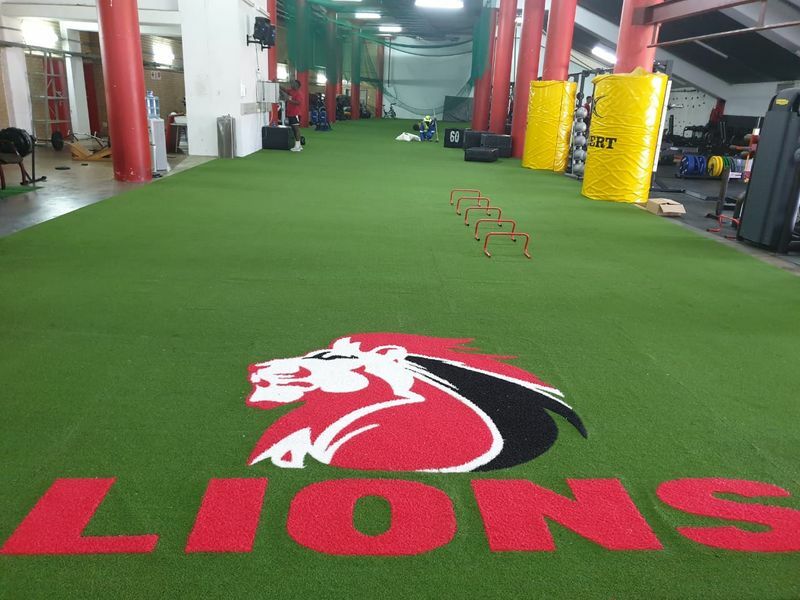 We supply and install surfaces that meet the specifications for sporting disciplines such as Soccer, Rugby, Hockey, Golf, Cricket, Tennis, Netball, Athletics and Indoor Sports. 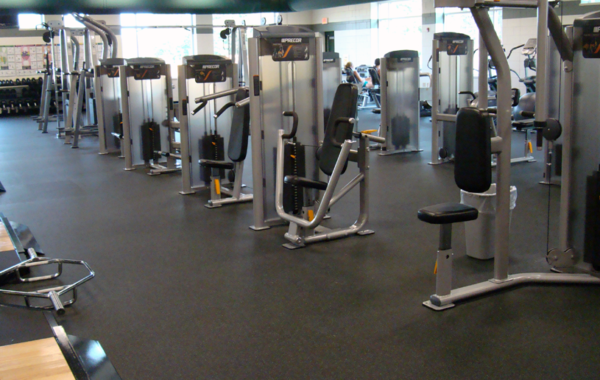 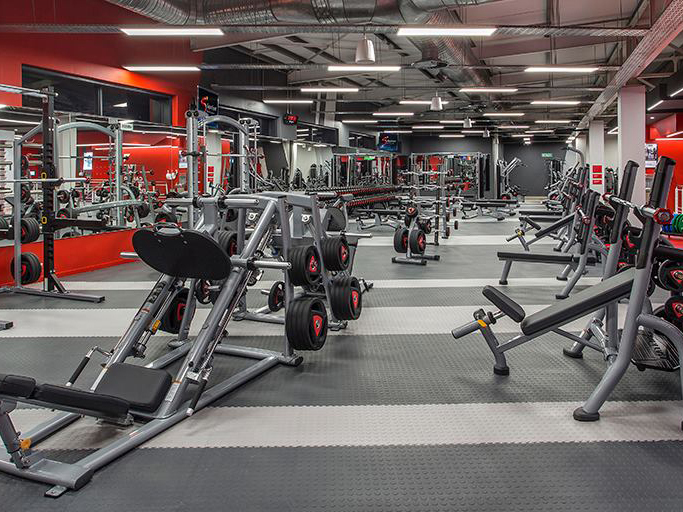 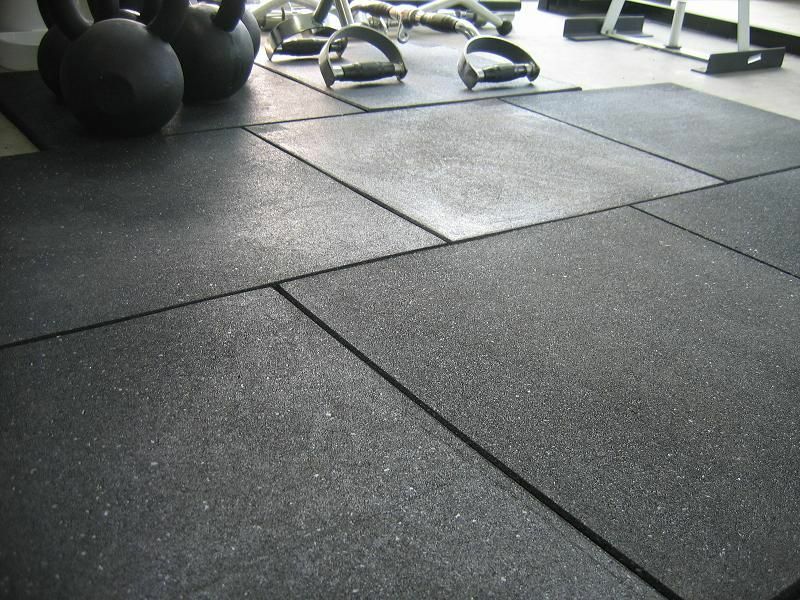 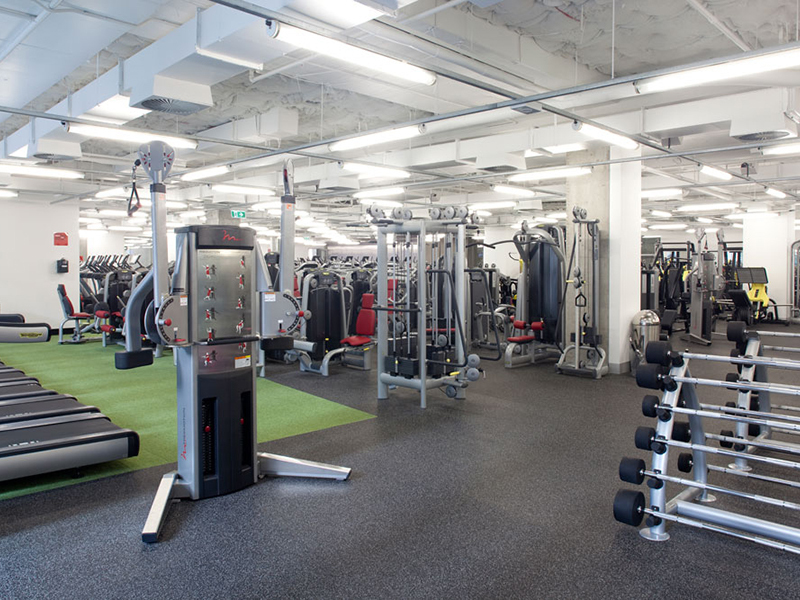 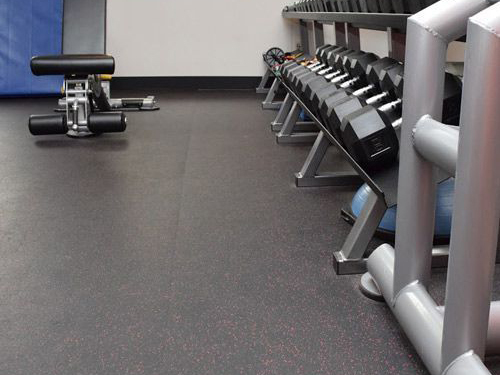 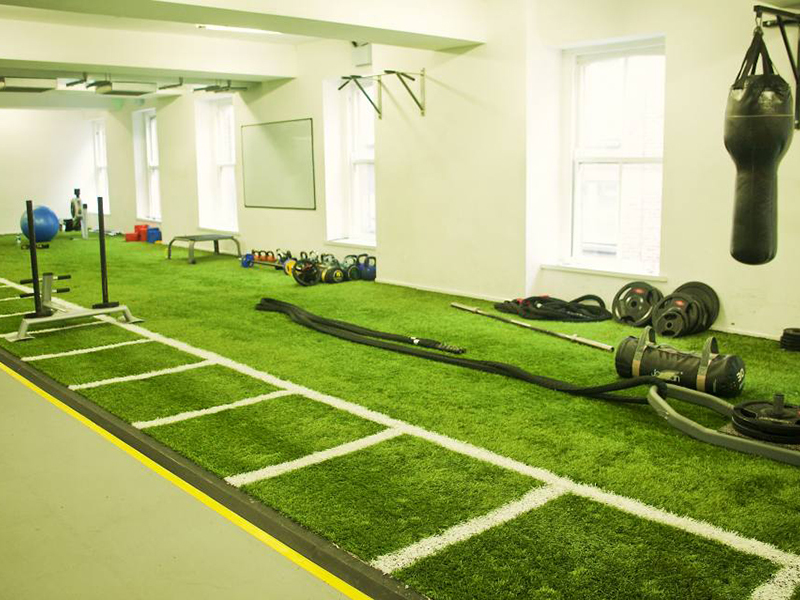 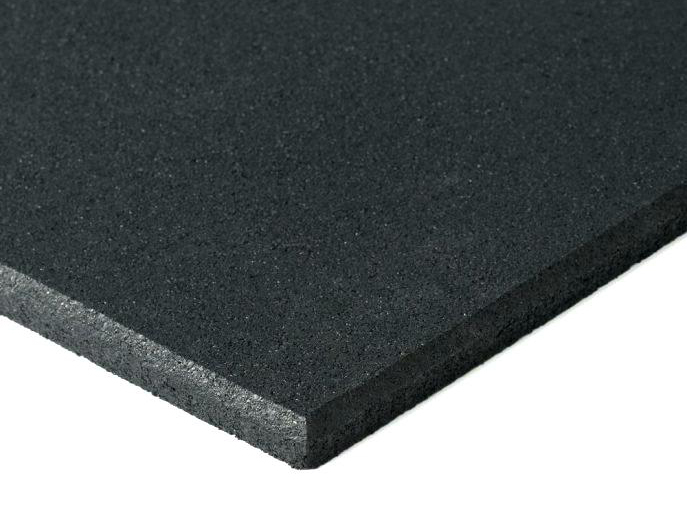 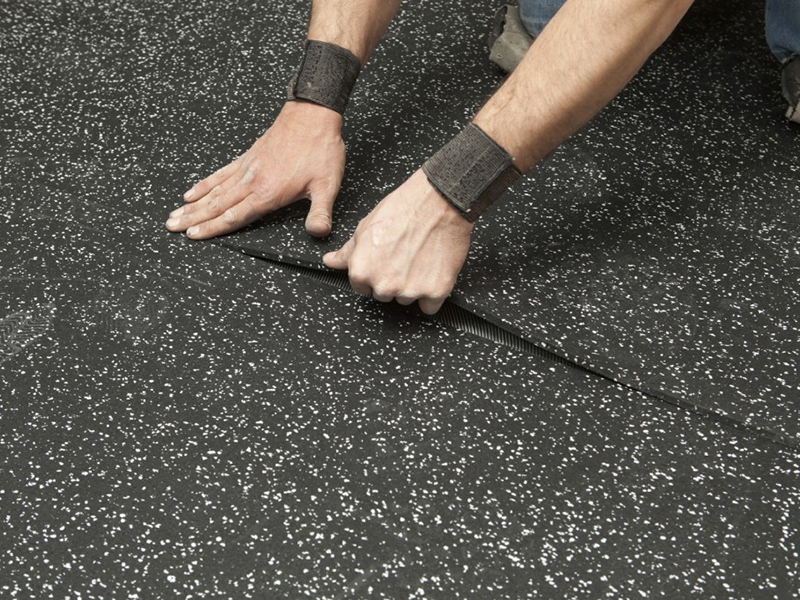 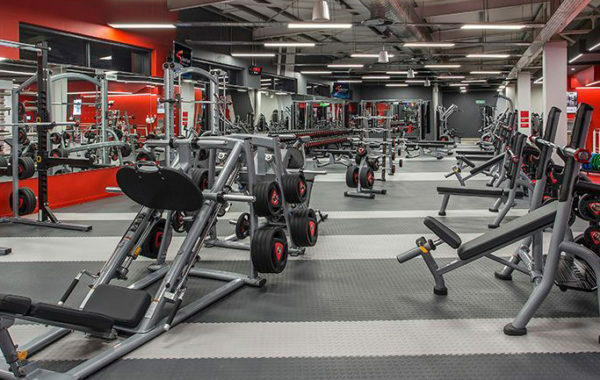 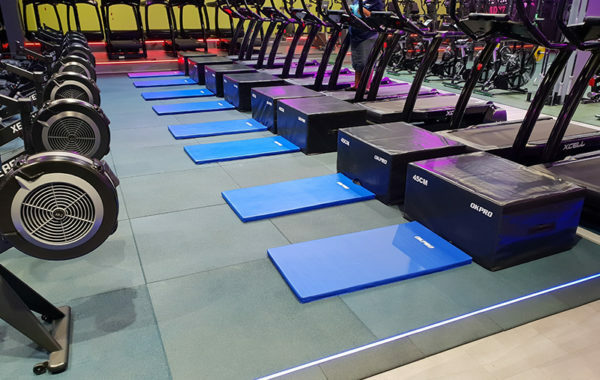 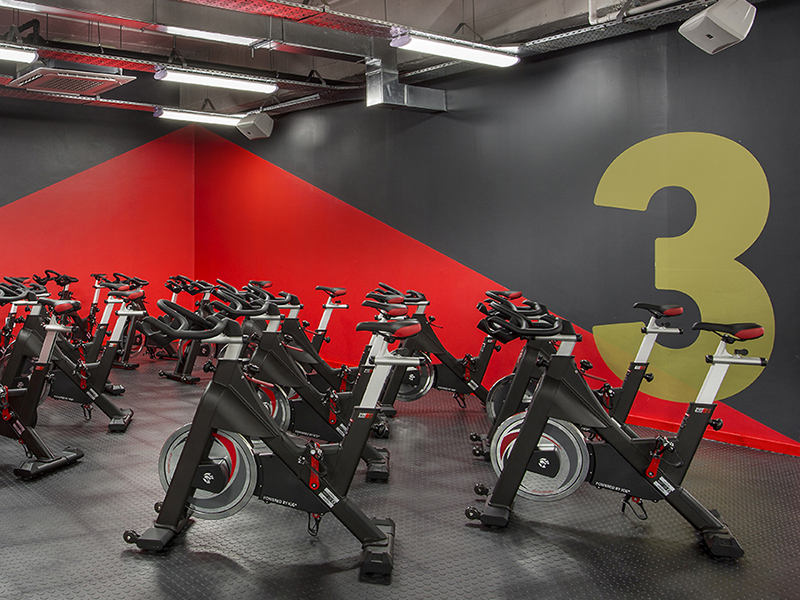 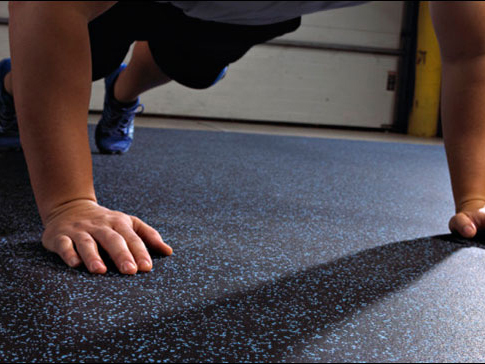 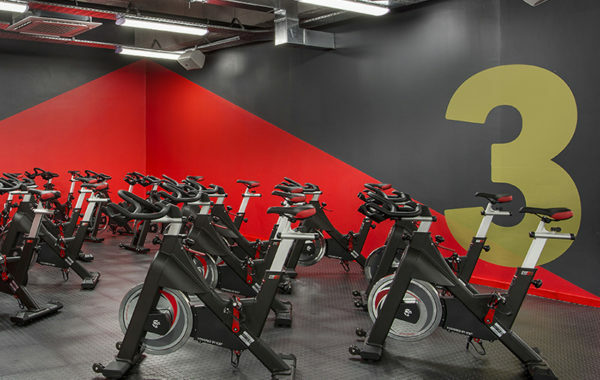 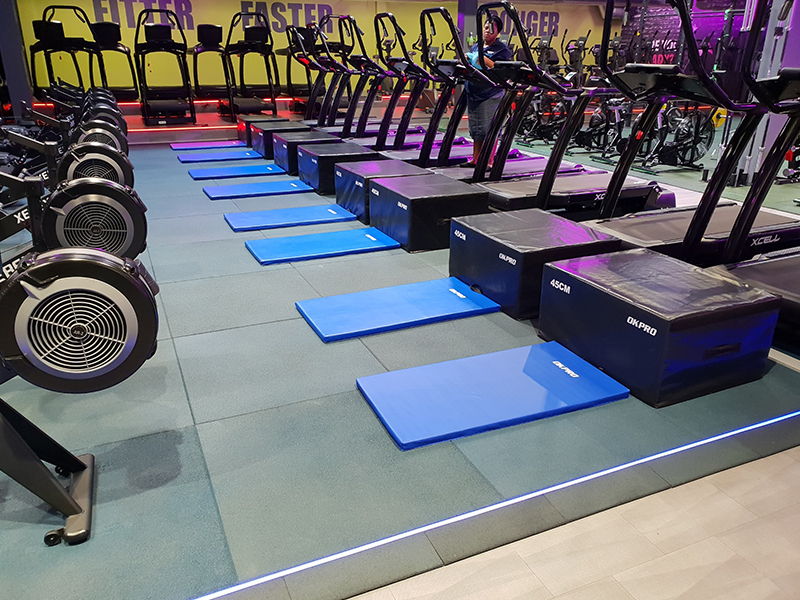 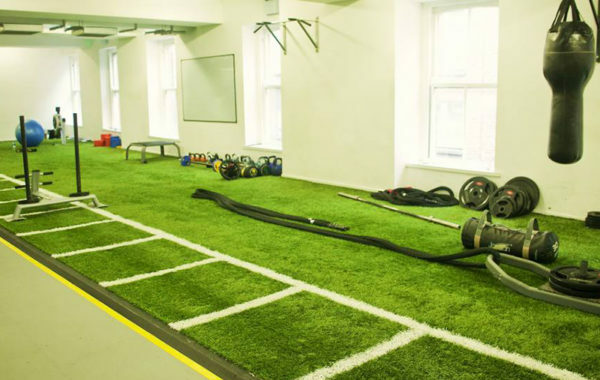 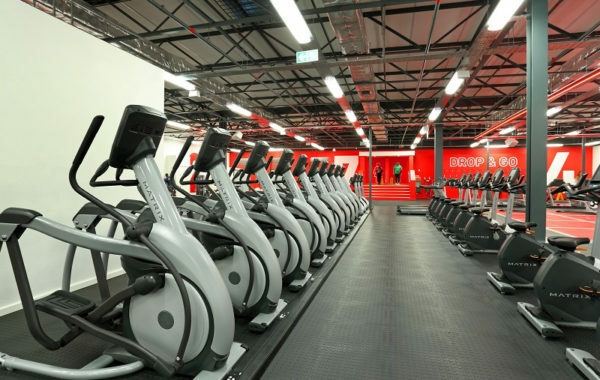 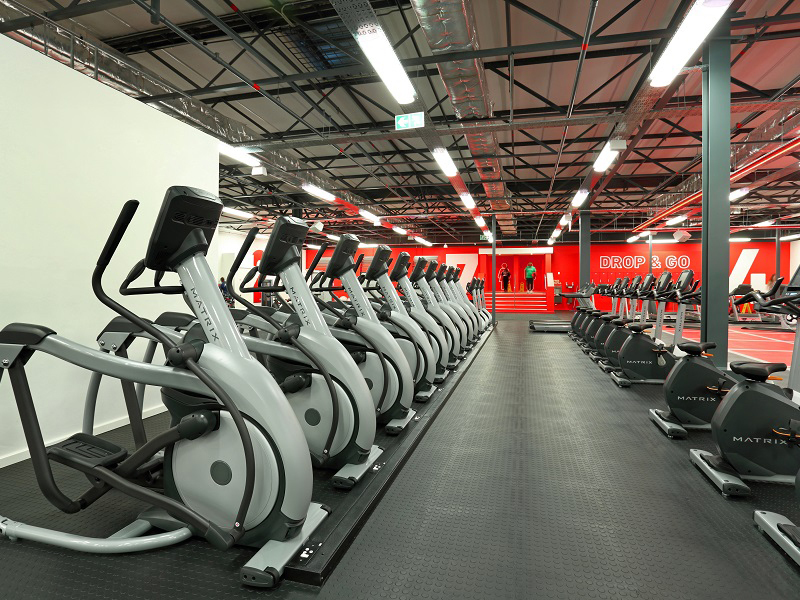 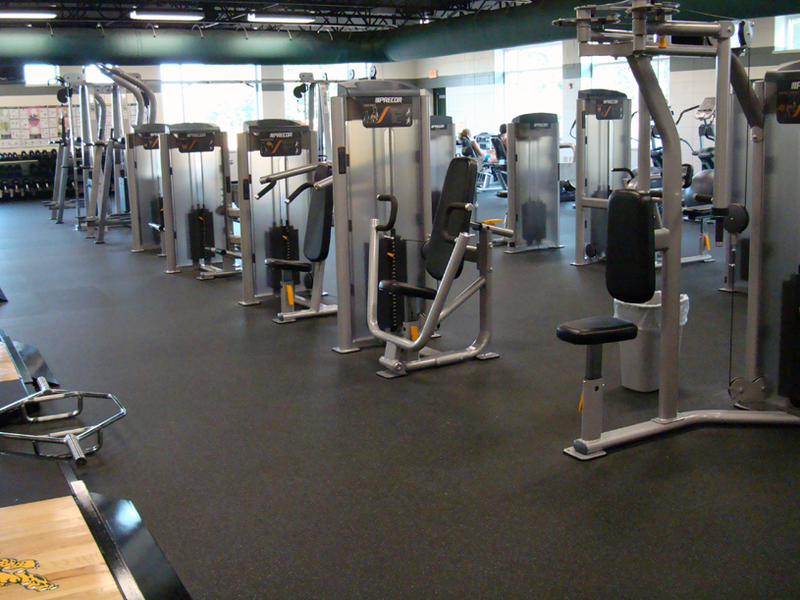 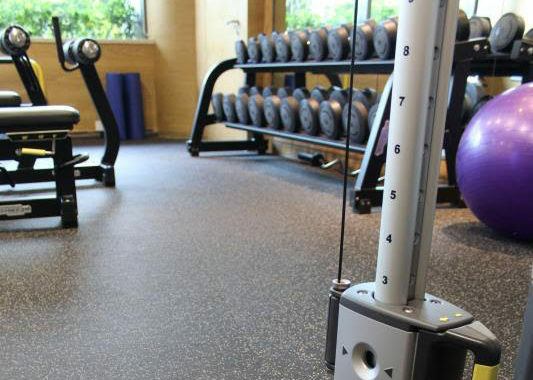 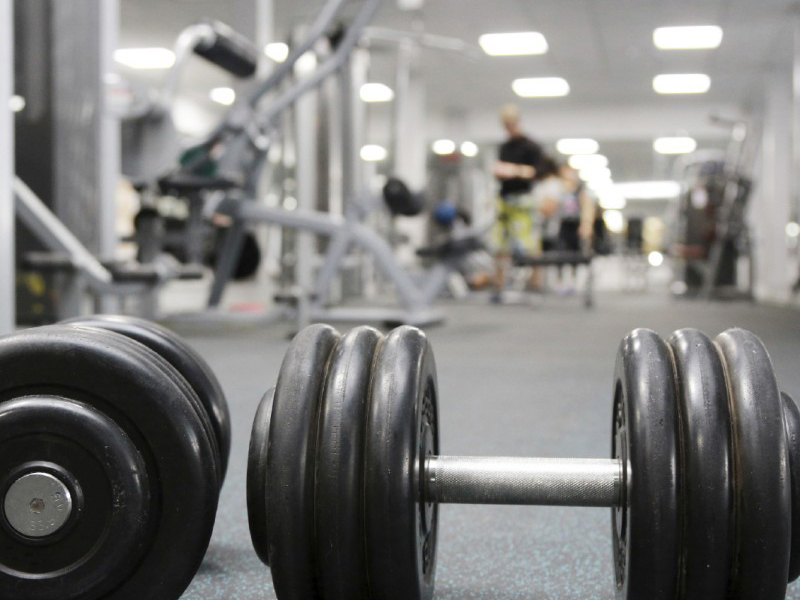 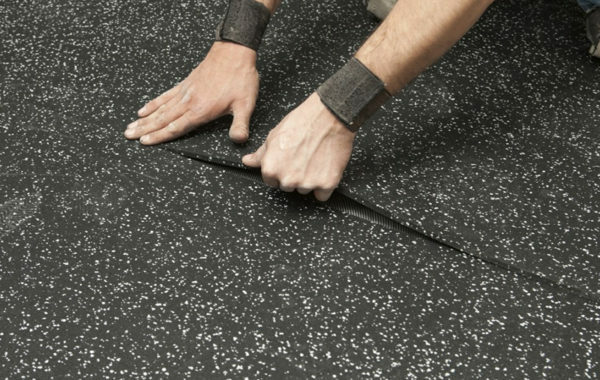 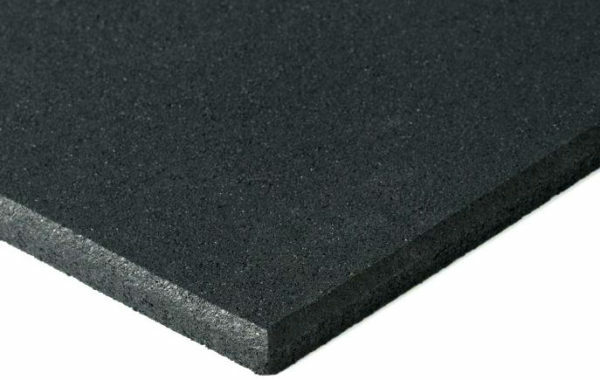 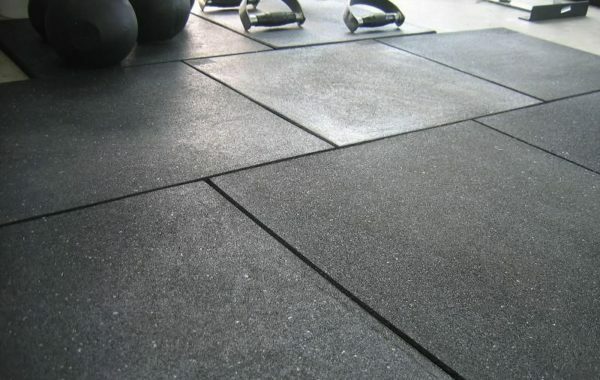 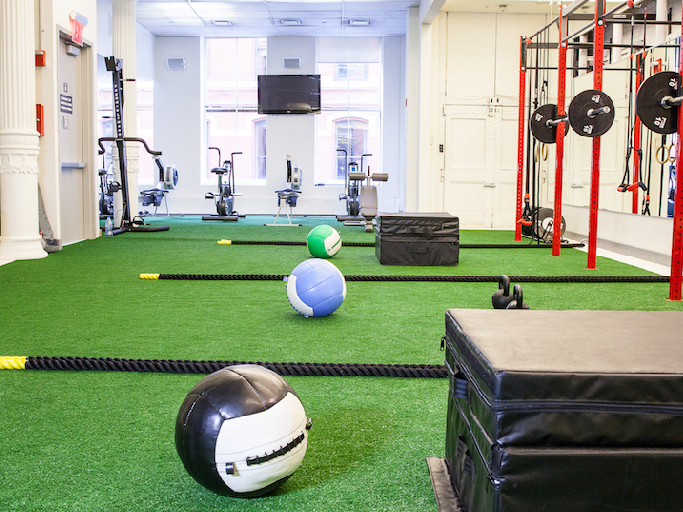 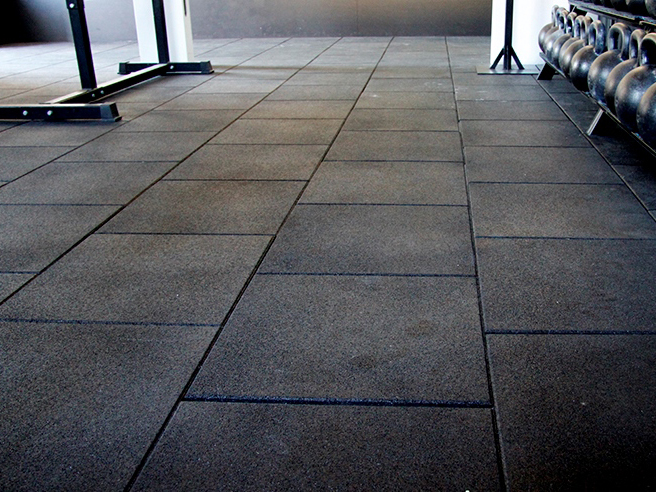 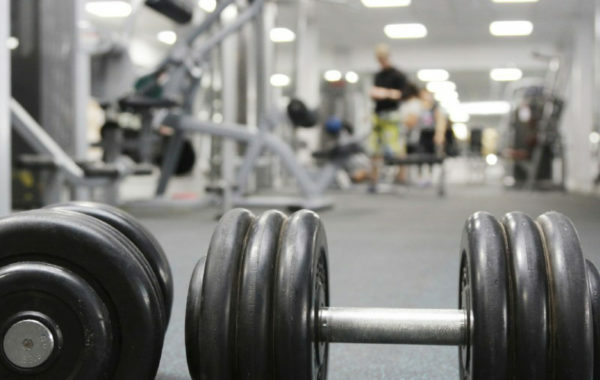 We now also offer a range of gym flooring to cater for the ever increasing needs of our clientele. 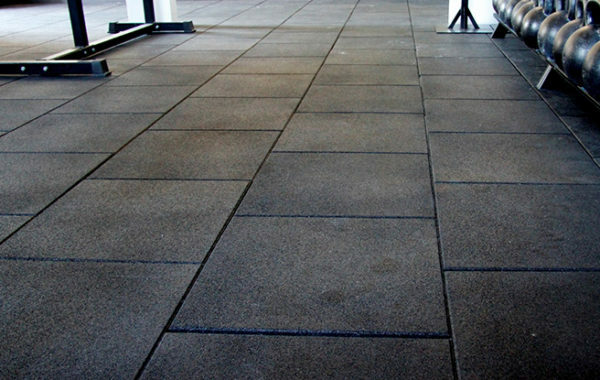 We provide excellent products and value for money with our wide range and experienced installers. 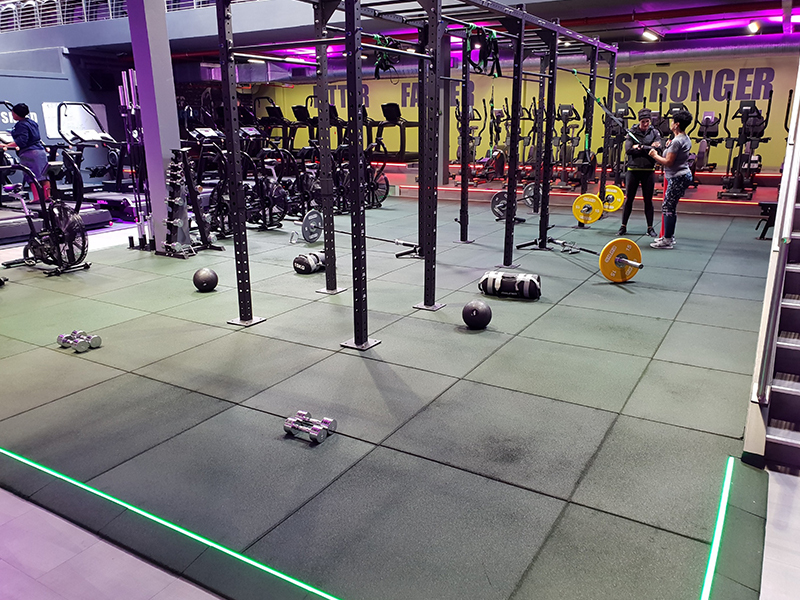 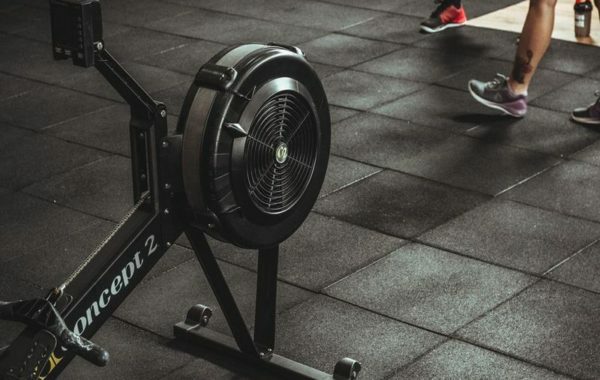 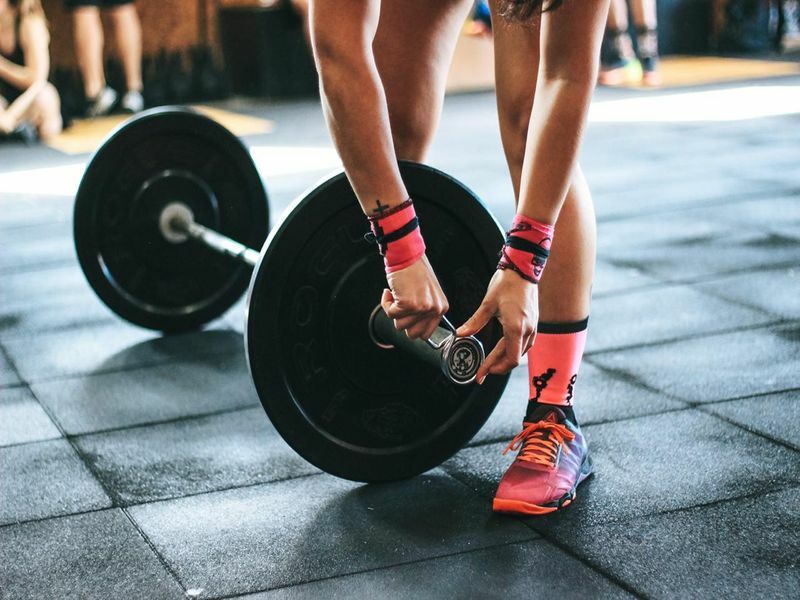 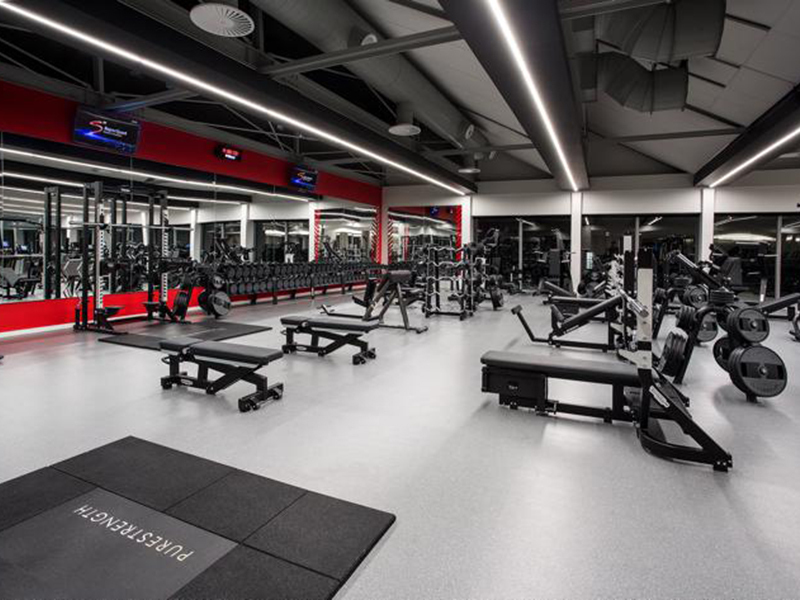 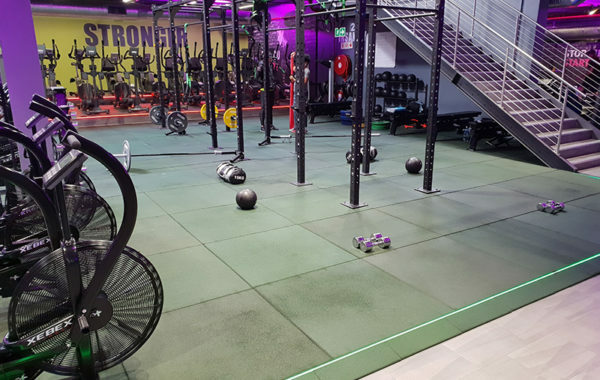 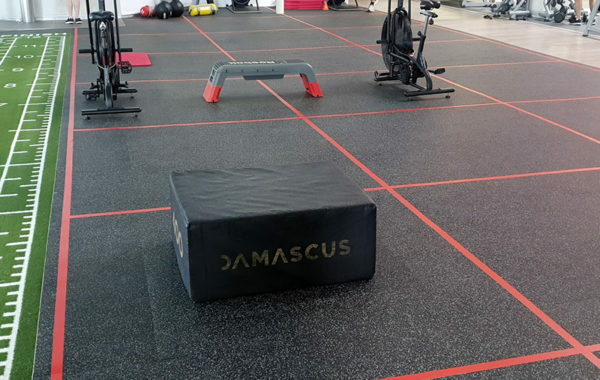 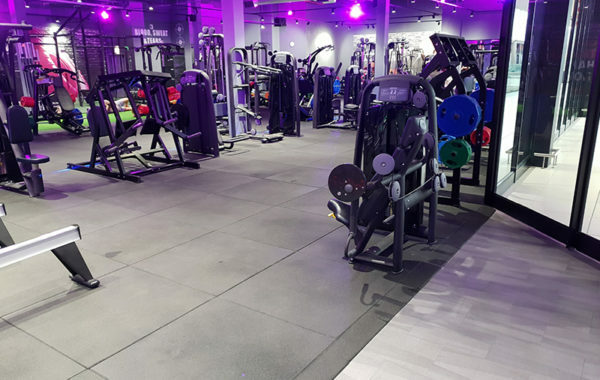 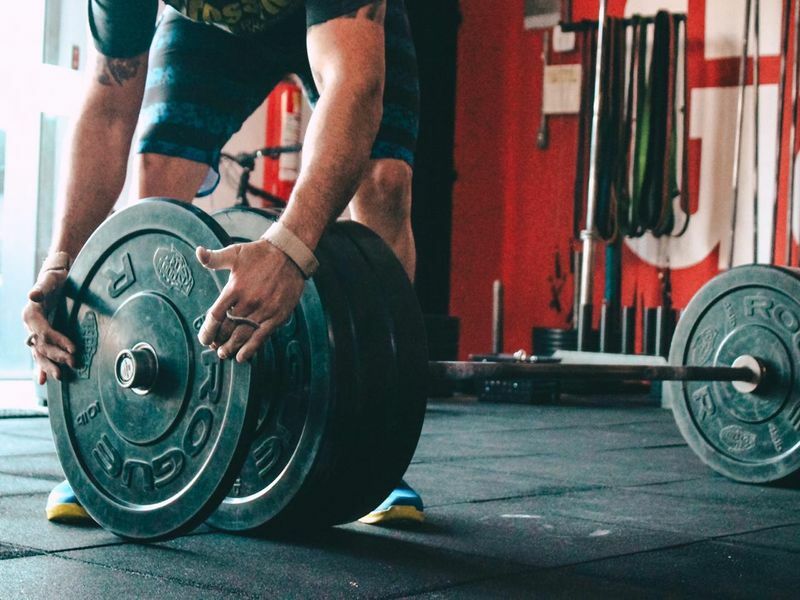 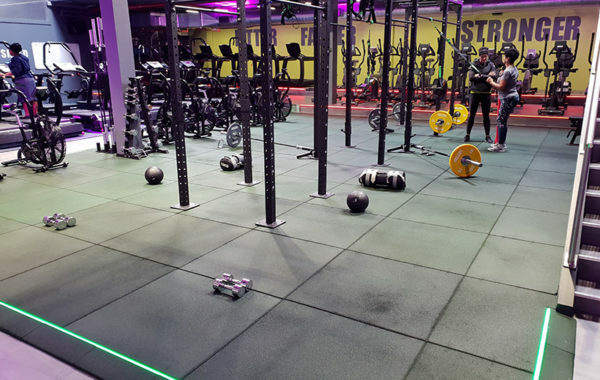 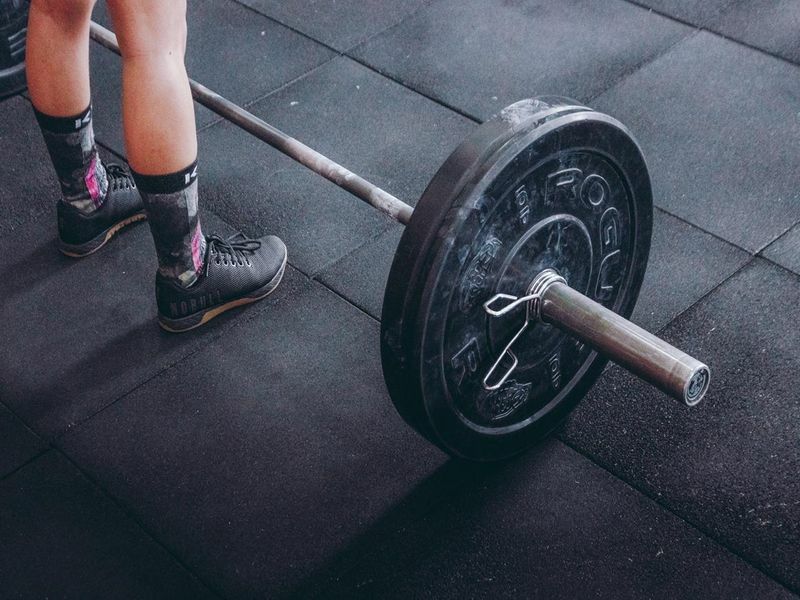 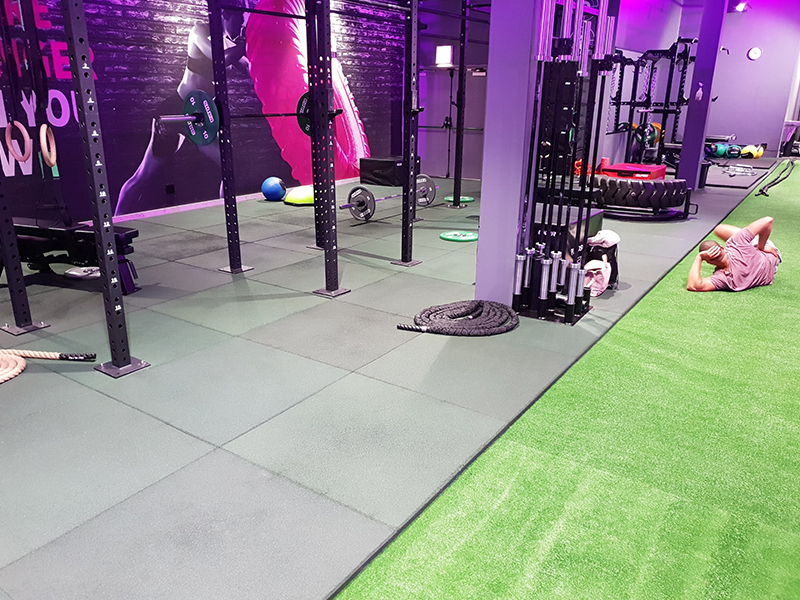 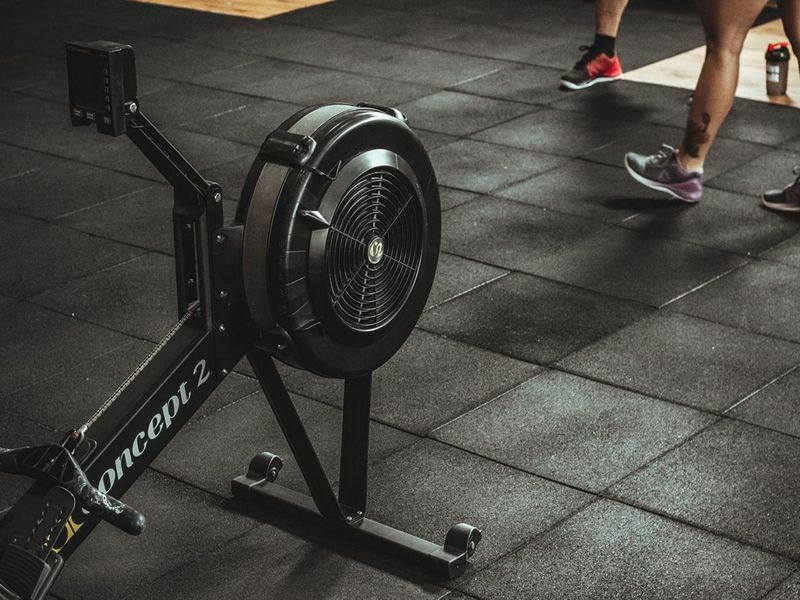 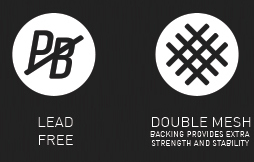 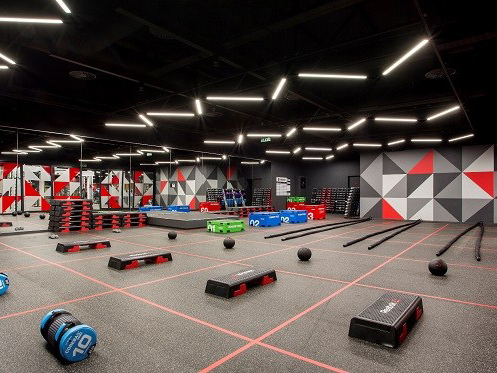 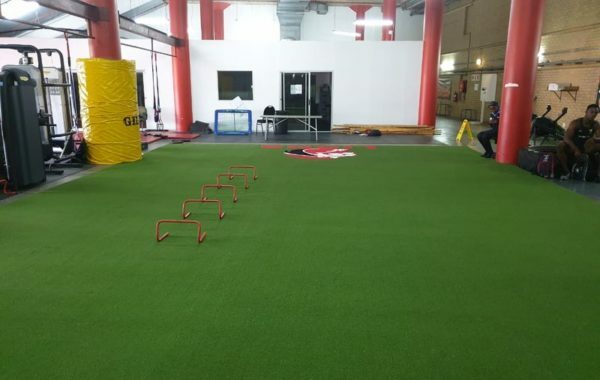 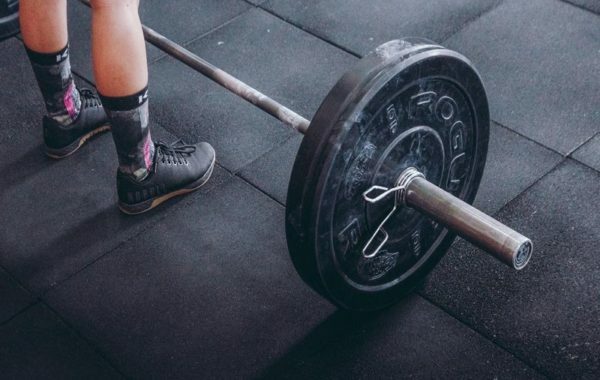 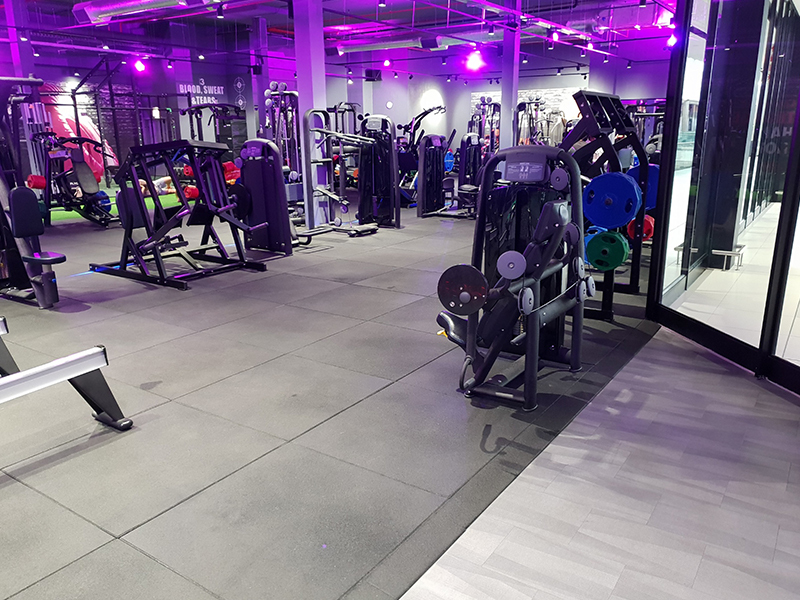 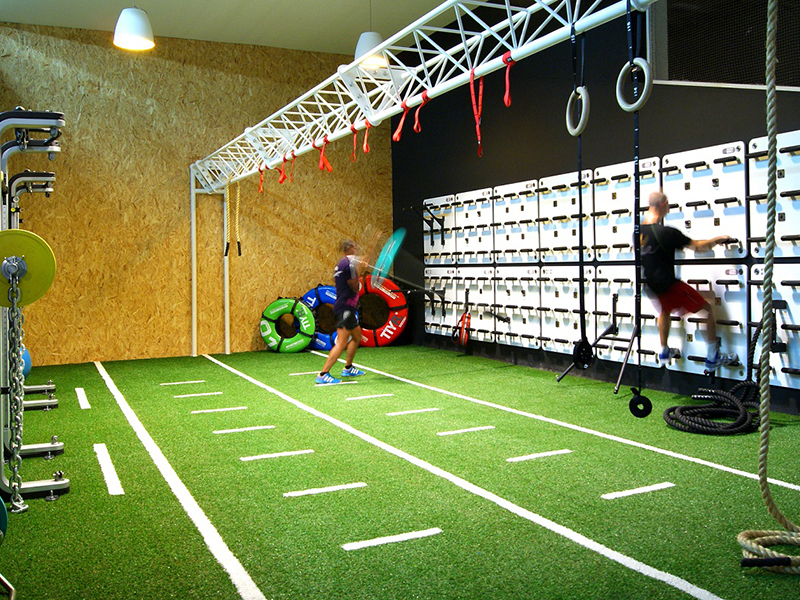 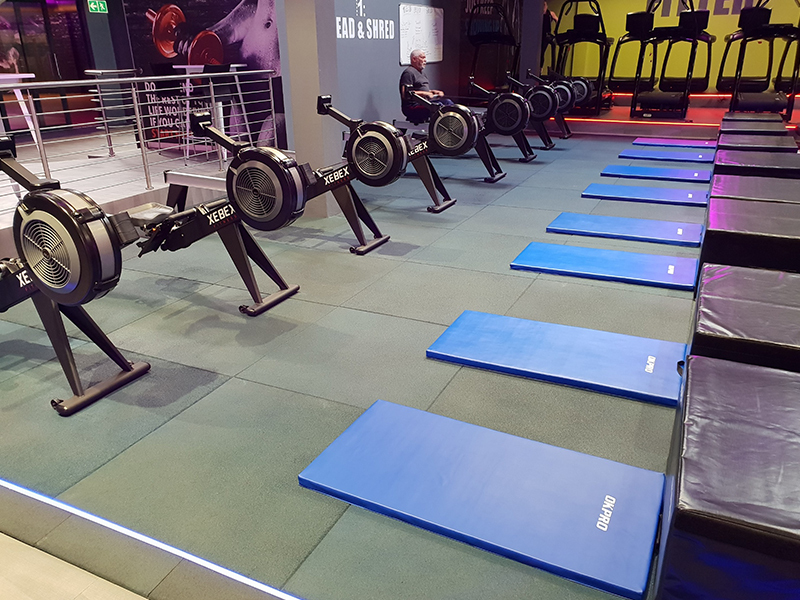 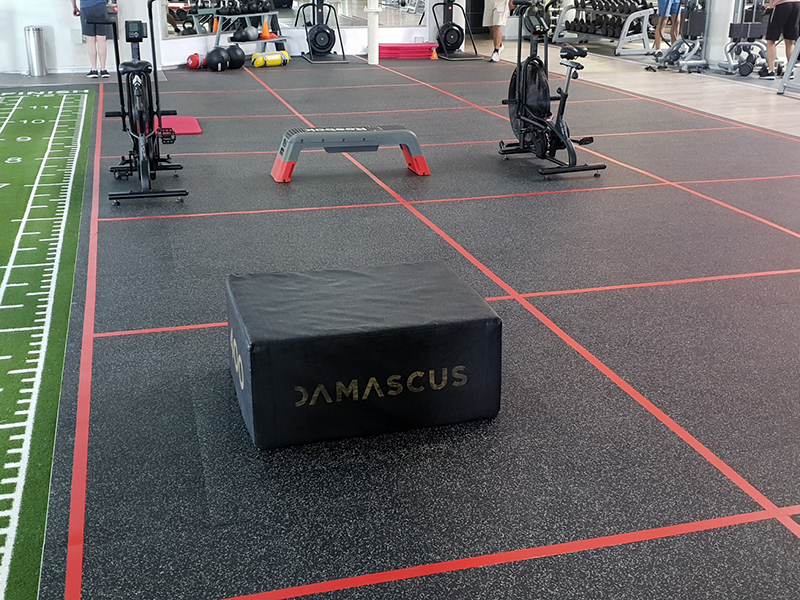 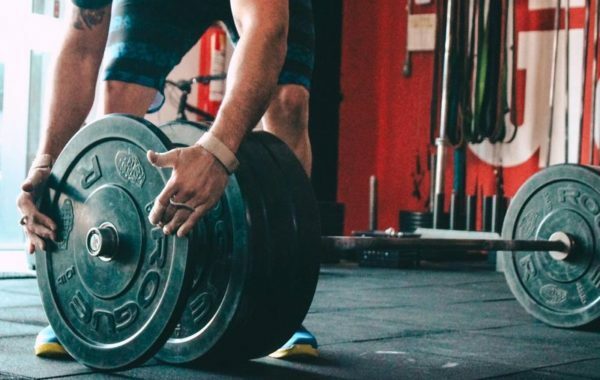 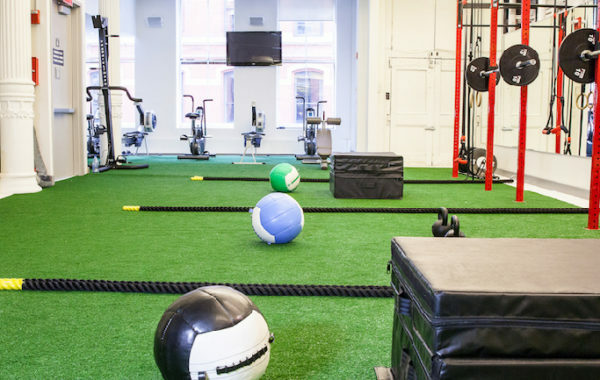 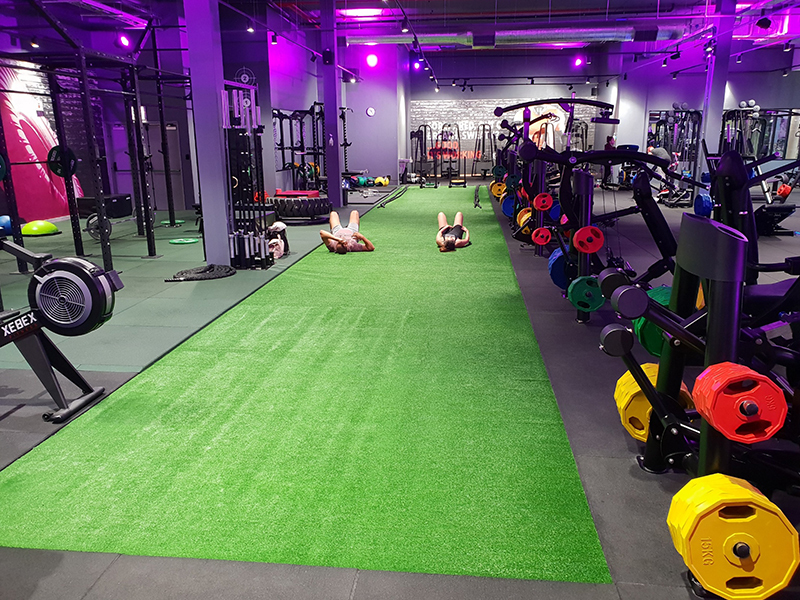 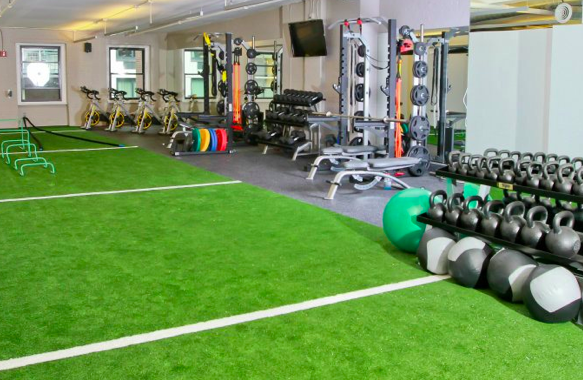 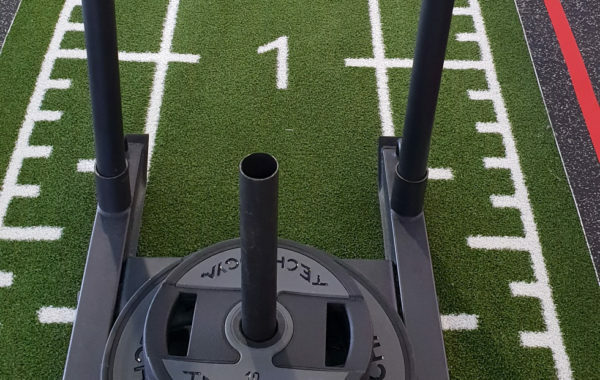 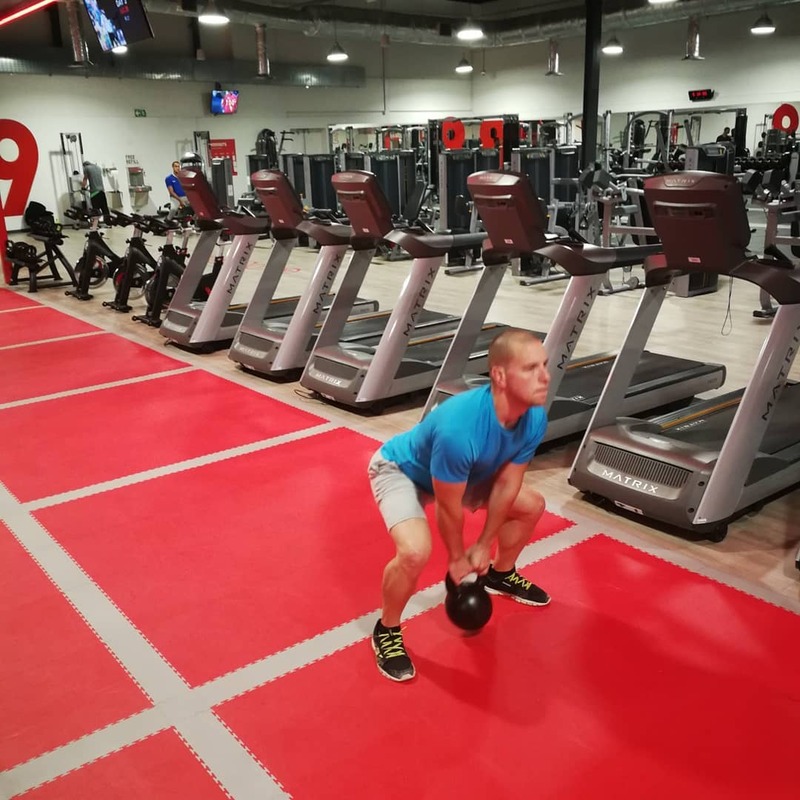 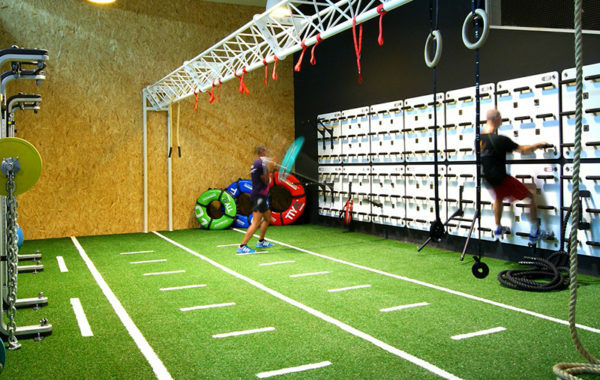 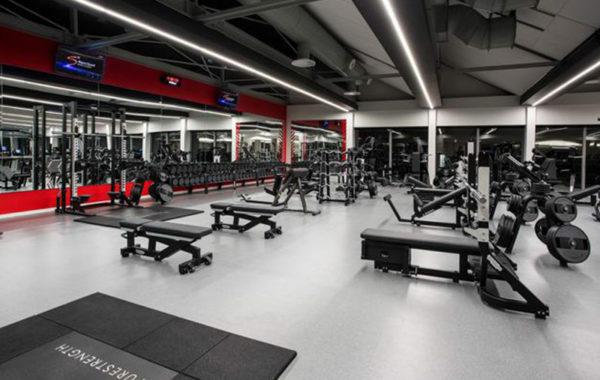 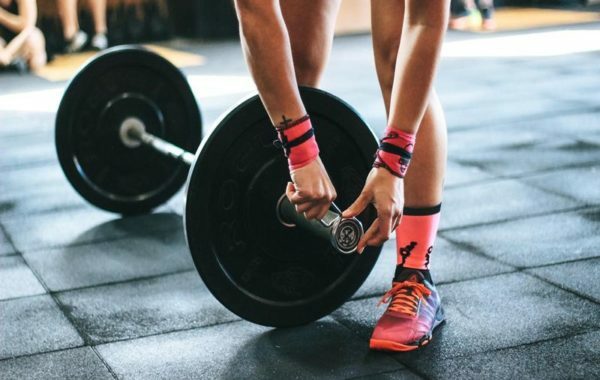 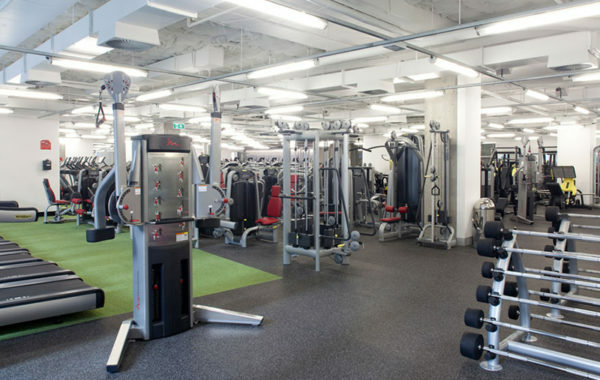 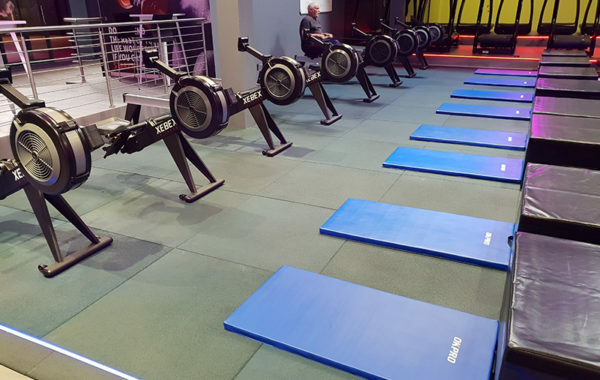 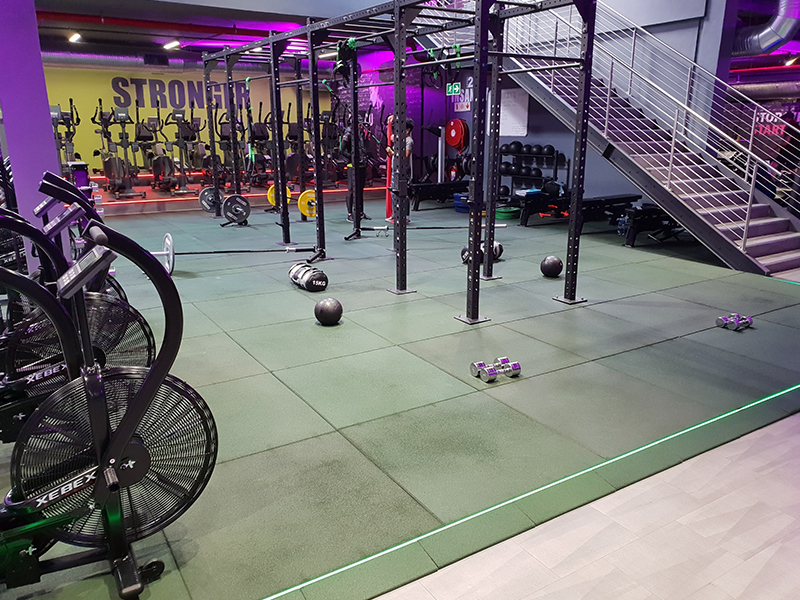 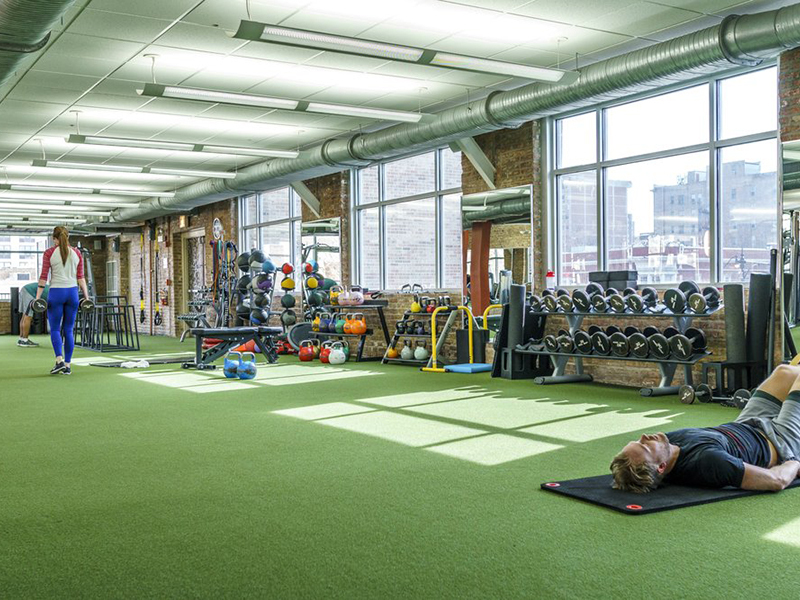 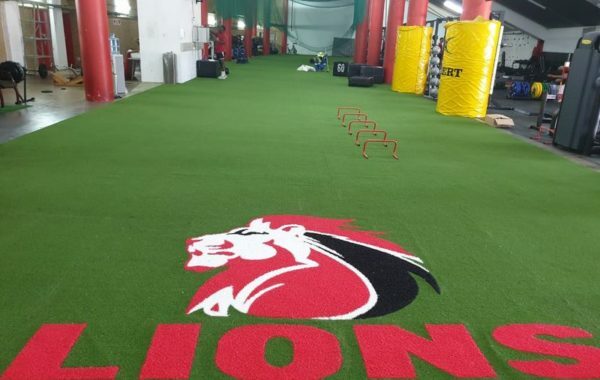 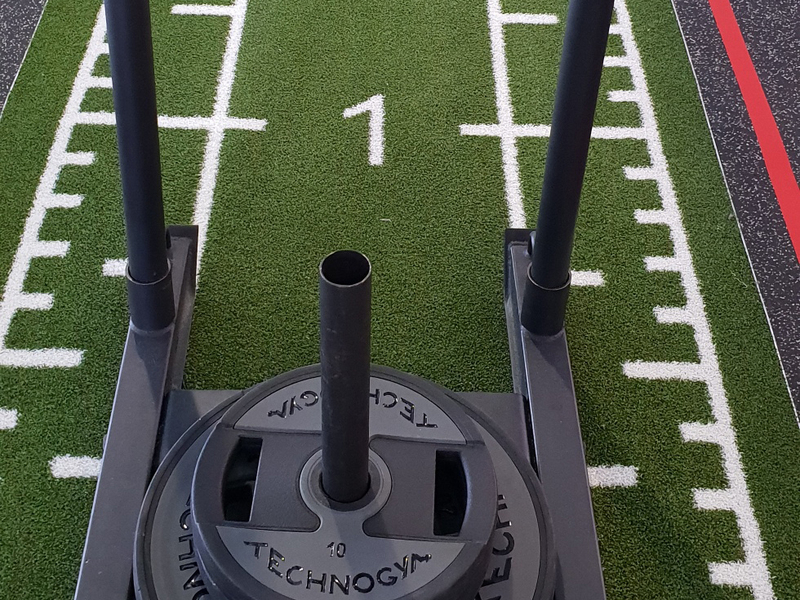 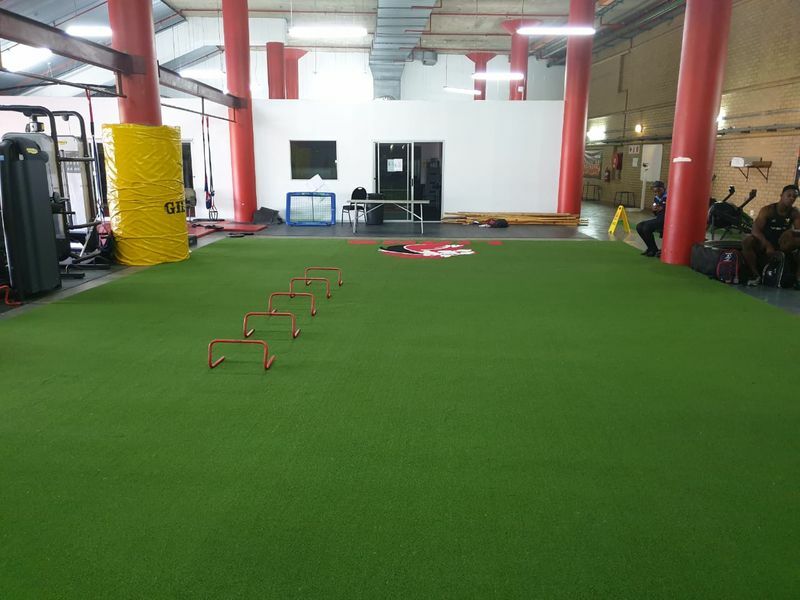 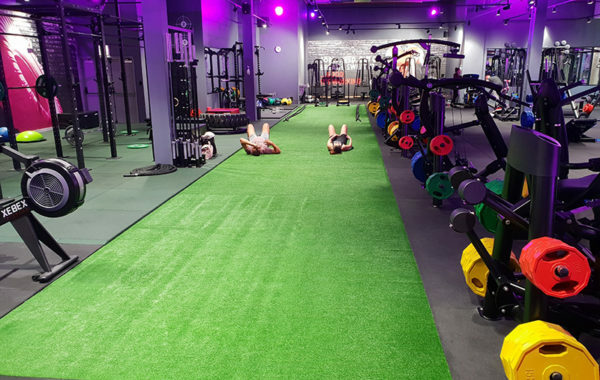 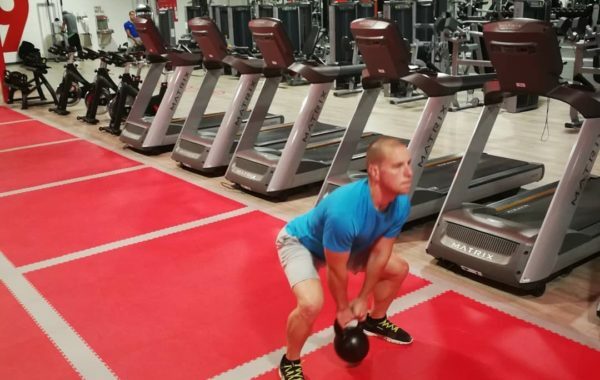 Synsport has carefully selected the manufacturers to partner with, as we know how important providing the right flooring can be and hence we continue to maintain to be the preferred sports flooring suppliers in the industry.